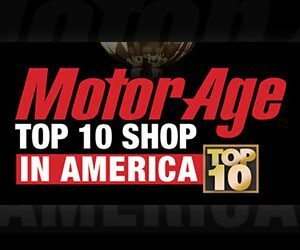 America’s Top 10 Automotive Shop. In 2014, Avalon Motorsports was recognized as one of America’s Top 10 automotive shops by MotorAge, a leading auto industry publication, which goes out to over 100,000 automotive shops across the U.S. Unlike awards which are made up of votes solicited by customers and friends, the Top Shop award is given after a rigorous assessment of all facets of the company by a panel of accredited industry peers. The facets include: the shop appearance and layout, website, online reputation, staff bios, training, community involvement, sales and more. From all of the entries, MotorAge selects only the 10 best and the winners are announced every fall. Not only was Avalon recognized amongst the nation’s elite shops, they were the only German specialist named. 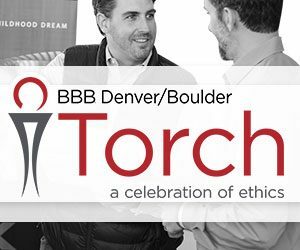 In 2015, Avalon Motorsports was selected as one of three finalists for the Better Business Bureau of Denver/Boulder Torch Award, in the small business category. The Torch Award honors the business that exemplifies superior ethics and excellence in business operations. Subsequent to a thorough examination of the business, the BBB also performs live interviews that answer questions as to why a business exemplifies ethics and stands out from their competition. Avalon Motorsports was blessed to receive recognition for being set apart business ethics, especially in an industry whose reputation has fallen behind. 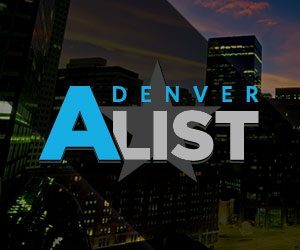 Avalon Motorsports has been voted Denver’s best German Auto repair shop two times on Denver’s A-list. The A-list is an annual award which is given based on the votes of customers and other supporters. While this award is unique in that recognition is a matter of a company’s reputation in the eyes of its stakeholders, we consider it a great compliment and testament to our ability to provide exemplary service and quality.